6661 168 Street, Surrey - Studio, 0 bath - For Sale Arnold Real Estate Team - Brent & Denean Arnold - Realtors with HomeLife Benchmark Realty (Cloverdale) Corp.
Once in a life time living next to the North view golf course!! 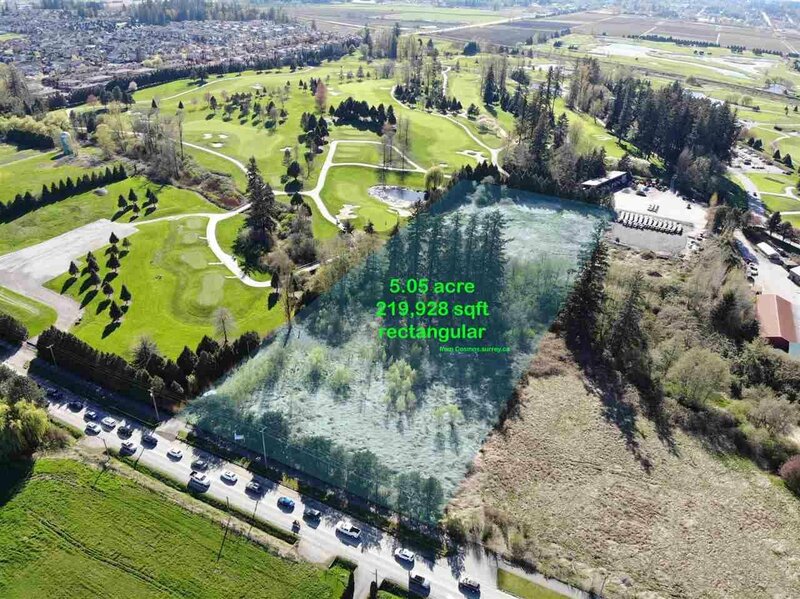 This unique 5.05 Acre parcel natural, park-like is for those who are looking to build a great home surrounded by greens with ample space and no obstacles. 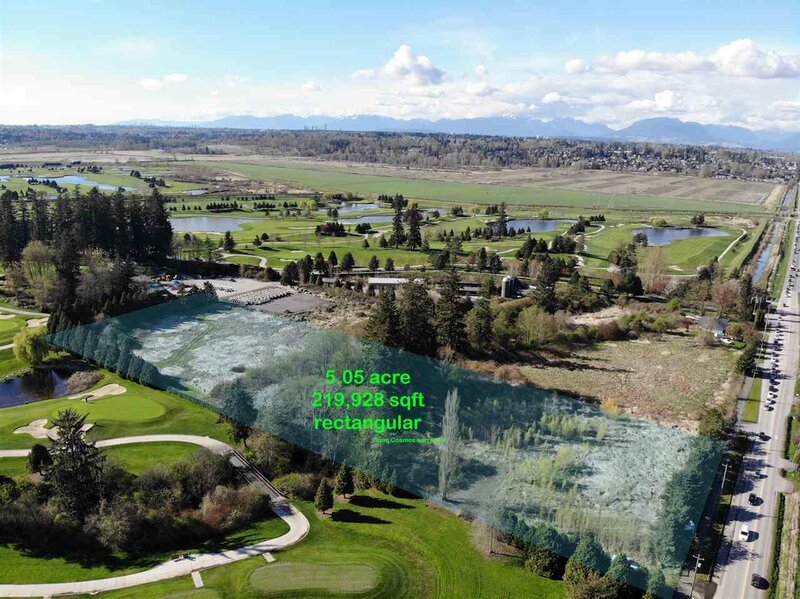 The view from the future new built offers the beautiful north shore mountains, and the amazing view of the golf course. Maybe add a small scale agriculture-related business as a bonus to enjoy more of your life, such as Hobby Farm, Nurseries, Honey Farm, or even a U-pick! The opportunity is rare, surroundings are one of kind. The imagination on this land is unlimited! Now is the time, call today for more details and your private showing!